"Responsive and user friendly throughout"
To launch this new dog accessories retail store the client came to the top dog for Magento. 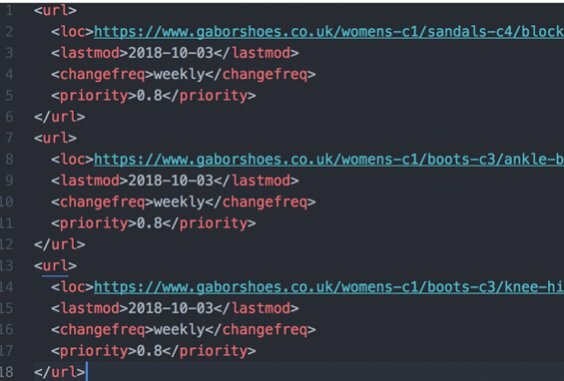 We took the approach of integrating WordPress with Magento eCommerce to allow effective blog and social media marketing with an easy-to-use, easy-to-update eCommerce system. We included bespoke branding and logo, together with a fully responsive design that works just as well on mobile devices as it does on tablets and big screens. 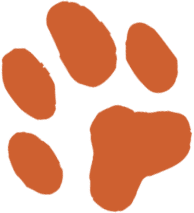 Dog Destination is a new online business that specialises in selling dog-related products such as leads, collars, beds, coats and other accessories in the UK. 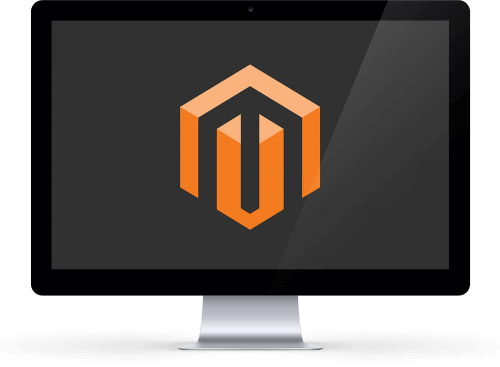 The company approached Magento eCommerce Agency in the early stages of setting up their business, with the hope that our experts would be able to equip them with all of the digital products they needed to get off to a good start. 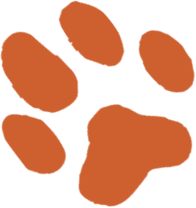 From the get go we knew what we were going to do and helped Dog Destination to create a brand identity including a logo, colour scheme and set of banners on a start-up budget. We helped to make the somewhat daunting process of setting up a new business, far less of a challenge. We not only delivered a quality solution in a timely fashion but also provided a responsive and user-friendly customer experience using Magento. We are extremely pleased with the result. 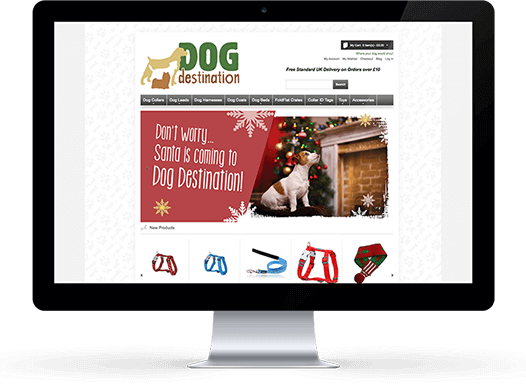 From creating a quirky logo to developing a fully responsive theme, we helped Dog Destination become the top dog in their industry! Our talented team of web designers got to work on creating a unique brand identity for this brand new business. This involved creating a bespoke logo and banners, which can be seen on the Dog Destination website. Dog Destination wanted to make their brand identity friendly and approachable and we believe our bespoke creative designs fit the bill perfectly. 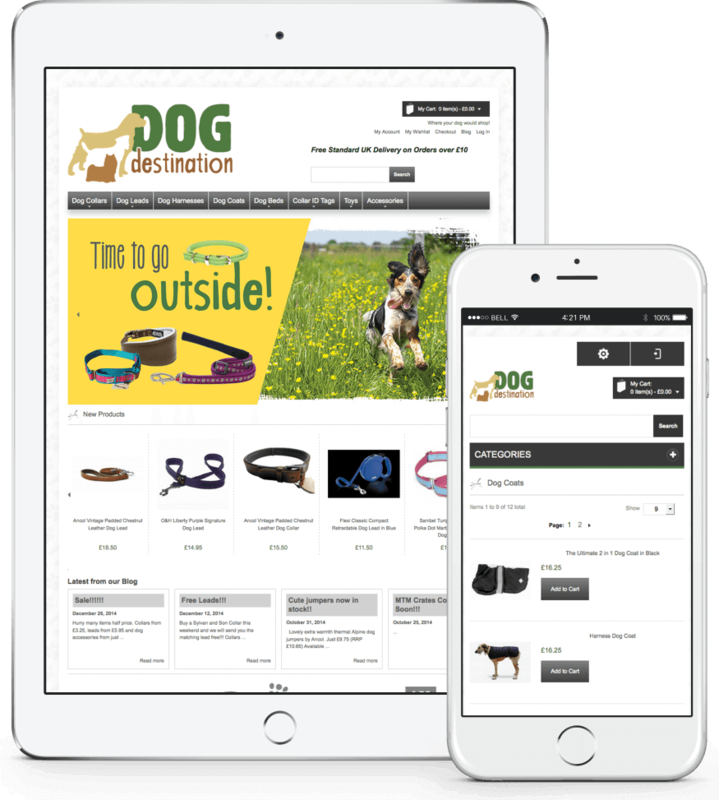 In addition to this, our web development team created a mobile friendly responsive theme for the Dog Destination website. This means that Dog Destination’s customers would be able to access the website and make purchases from all sorts of devices including PCs, laptops, tablets and smartphones. The responsive website delivers the ultimate viewing experience and allows for cross-device browsing. As a new business, Dog Destination required both website hosting and ongoing technical and marketing support. This is something that we offer to all of our customers and is particularly beneficial for those that do not have an in-house technical team. Need help setting up a new eCommerce website and establishing your online brand? 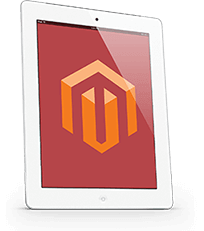 Get in touch with the Magento eCommerce Agency team on 0121 371 0435. © eCommerce Agency 2018 | We are a Birmingham, West Midlands, based eCommerce company specialising in Magento and WooCommerce, but we are not a part of or affiliated with any particular solution provider.